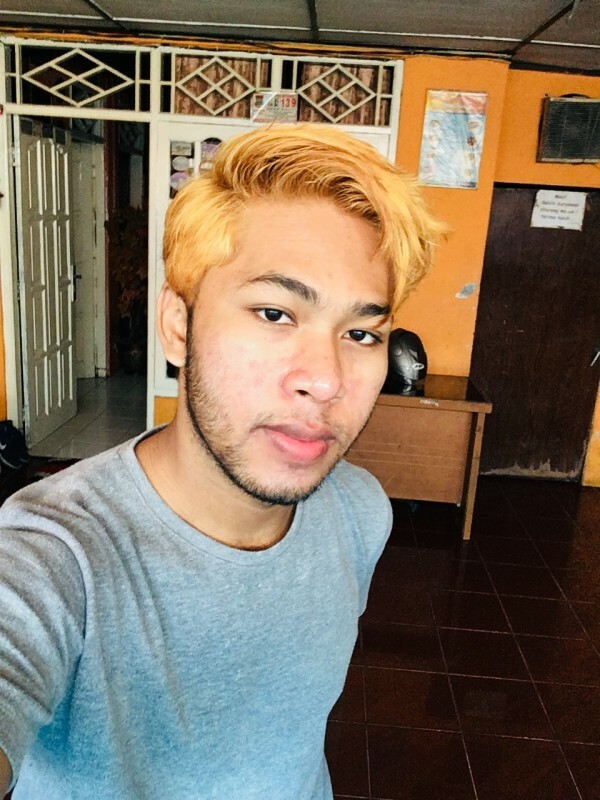 @Curug-Nycthophilips is a 22 year old Bisexual Male from Curug, Banten, Indonesia. 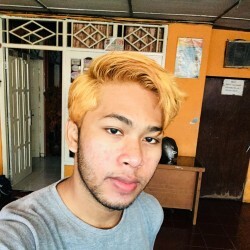 He	is looking for Friendship, Relationship, Chat and Travel Partner. I’m a people-person. I love meeting new people and learning about their lives and their backgrounds. I can almost always find common ground with strangers, and I like making people feel comfortable in my presence.